Thank you to everyone who participated in the Learn Me Good End of Summer Giveaway earlier this week. There were close to 300 entries, and while there were a few stinkers who... fibbed... about tweeting or sharing, most of the entries were legit. And now, it's time to announce the winners! First, for the $30 Amazon gift card... Congratulations to Diane DeLuna!!! Next up, a signed copy of Learn Me Good... Congratulations, Charlene Irvin-Brown!!! Then we have a signed copy of Learn Me Gooder... Way to go, Patricia "Loony Hiker" Hensley!!! Finally, 3 sets of booksmarks, and these go to... Matt Halpern, Denise Kelley, and Susan Dee!!! I need all winners to shoot me an email at learnmegood2@yahoo.com to give me their mailing address so I can send books and bookmarks. Diane, I think I can email you the gift card, I just need to make sure I have the best email address for you. 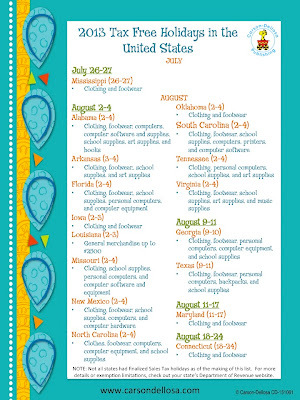 Here in Texas, the kids start school next Monday, the 26th, so this is our last week of summer (even though we're all busting our humps getting rooms ready and learning new tricks). Therefore, since we're just about to start back up again, I figured what better time for a nice big contest! Up front, let me state that the top prize in this contest is a THIRTY DOLLAR ($30) AMAZON GIFT CARD!!! OK, now that I have your attention, let me get to other details. The prizes will be the Amazon gift card, a signed copy of Learn Me Good, a signed copy of Learn Me Gooder, and three sets of LMG bookmarks (five per set). In other words, there will be SIX winners in this contest, which runs this Monday through Wednesday only (Aug 19-21)! Please be sure to read all of the details below, because there are ways to get multiple entries each day! At the top of this blog, and on the Learn Me Good Facebook page, you will find a widget for Rafflecopter. If you have a Facebook account, great! You can just use that to sign in to the Rafflecopter contest. If not, no problem, just sign up quickly for Rafflecopter. It will keep track of all entries. The first two entry methods are one-time shots only. The first is becoming a fan of Learn Me Good on Facebook. If you're already a fan, that's awesome! Just click the button saying so, and you've already won 3 entries! If you're not a fan yet, well what are you waiting for? The second entry method is to follow me on Twitter. Again, if you're already doing this, just tell me and you've already gotten those 2 entries. The last two entry methods can score you up to 3 entries each day for the duration of the contest. First, use your Twitter account to RT the tweet that is right there on the Rafflecopter contest page. Click the button that says "Tweet" and you'll see it starts with "#LearnMeGood." It's as simple as cut and paste! I'm sorry I can only give credit for one RT per day, but those of you who are truly awesome friends and supporters, I would ask you to RT that tweet 5 or 6 or 7 times per day! Finally, you can get 2 additional entries per day by sharing a note on your FaceBook page. Again, the note is contained right there on the Rafflecopter page, so you can cut and paste, or you can ad-lib it, but it needs to share information about the LMG sale and the giveaway contest. And to count, you need to start your post with @learnmegood so that I can verify it! If you'd rather cut and paste right from here, here it is! Learn Me Good and Learn Me Gooder are on sale for only 99c for the next three days only! Aug. 19-21, get them for your Kindle and enjoy the misadventures of teacher Jack Woodson! 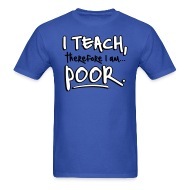 I teach, therefore I am...poor. And be sure to Like the Learn Me Good FB page and enter the contest to win a signed copy or an Amazon gift card! You're all awesome, and I really look forward to seeing this contest take off this week! Good luck to everyone! Contest winners will be announced here on the blog by Saturday, August 24. FaceBook policy does not announce winners to be announced on FaceBook. 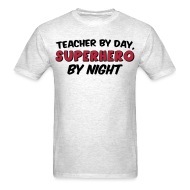 Amanda emailed me to let me know about the "Riders by Lee Celebrate Teachers" sweepstakes. Nominate a teacher (or yourself, if you teach) to win $1,000 to get their classroom ready. You and the nominee could also win a new outfit from Riders! I received this infographic from the good folks at Carson-Dellosa. 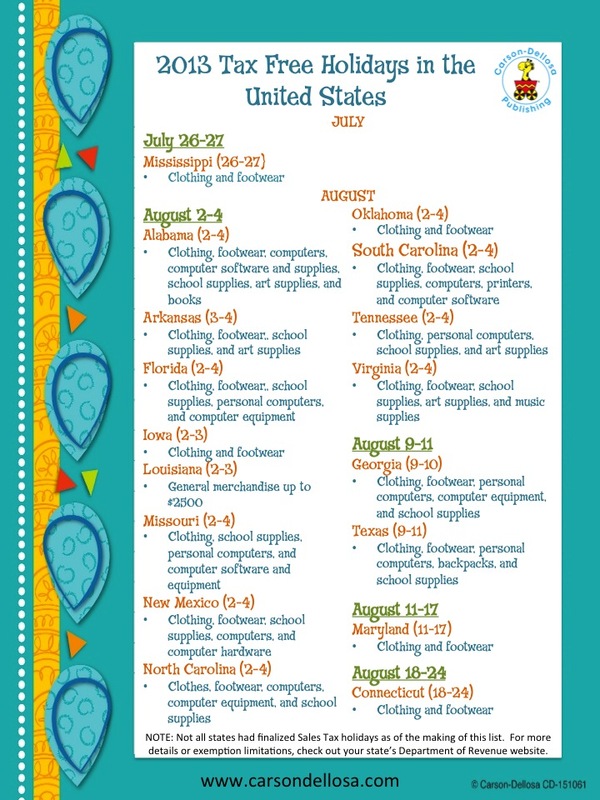 It shows the dates for tax free weekend in 17 states. Thought it might be helpful to some. Enjoy! I recently received a copy of Rafe Esquith's newest book, Real Talk for Real Teachers. In exchange, I agreed to read and review it. Below is my review. Rafe Esquith is a name that I associate with one of those magically awesome teachers, who always does exactly the right thing in every circumstance, and all of his kids go from homeless, penniless, and educationless to being world leaders, multimillionaires, or astroid-destroying saviors of the planet. One of those educators whose stories and experiences make the rest of us – who DON'T always love every single second in the classroom and who often CAN'T reach every single student – feel unworthy by comparison. But I had that impression without ever having read any of Rafe's books before. When someone emailed me with an offer to receive a copy of Rafe's newest – "Real Talk for Real Teachers" – in exchange for a review, I quickly accepted. I'm at the 10 year mark in my teaching career, feeling a bit burnt out, underappreciated, and undermotivated. I wanted to see if a super teacher like Rafe Esquith could impart any words of wisdom. In a nutshell, boy could he. Right from the start, it became very apparent that Rafe Esquith is not one of those types who believes the burden of success is entirely on the teacher's shoulders. Believe me, there is no better way to turn a teacher off to what you're saying then by implying, "You must be doing something wrong!" In fact, Rafe speaks directly to one of the biggest points of contention early in the book, and it truly won me over. More times than I can count throughout my teaching career, I've heard either directly or indirectly that the single greatest factor in determining a child's success is the teacher. Poverty? Not important, and a frequent teacher excuse. Family? They're not at school, so they don't influence learning. A teacher worth anything at all should be able to overcome those other minor setbacks to pave the way to success. In chapter 9, Rafe directly contradicts this way of thinking, summing up with, "The family situation of every student, both emotionally and financially, is the primary influence on a child's success or failure in school." From that point on, this guy had me. Undoubtedly, he is a master teacher, an incredible educator, and he probably DOES reach most of the kids he works with. The guy spends about 12 hours at school every day, comes in on Saturdays, and takes his kids on cross-country field trips over the summer. Many of us are just not going to want to or be able to do that. But his entire book truly did live up to part of its title – REAL talk. Everything felt very real, very grounded, to me, the regular Joe trying to make a difference. Nothing suggesting the expectation that the lowest underachiever would blossom into the valedictorian overnight if only I worked harder. Or that all discipline problems would melt away if I just followed this one simple step. Rafe does not come off as cynical or pessimistic at all in his book, but a lot of what he says is very practical and not in line with much of what educational policy makers have to say. He says that some children definitely DO need to be left behind If they are not doing what they need to do to progress. He says, "Keep calm in the knowledge that your job is to open the door. If a child is not interested in walking through it, you must accompany the willing ones through and move on." There are three parts to the book, aimed at rookie teachers, those with several years under their belt, and seasoned lifers. All three are worth reading, regardless of what stage you fall into. Rafe's experiences are inspirational, his advice is motivational, and his tone is engaging and encouraging. My only complaint about this book is that I wish Rafe would have gone into more specifics about how he differentiates within his class. He tells some stories about kids improving with either slower-based lessons or more advanced enrichment activities, and I would love to have details, as I always have a problem keeping kids engaged and working while I'm working with small groups. However, this is not truly a valid complaint, because it is obviously outside the scope and purpose of this book. 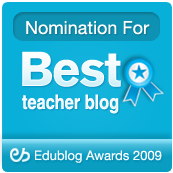 I thoroughly benefited from reading Real Talk for Real Teachers, and I highly recommend it. I plan on passing it around to any and all of my teaching friends who are interested in reading it. Real Talk for Real Teachers by Rafe Esquith is available on Amazon in hardback and for the Kindle.